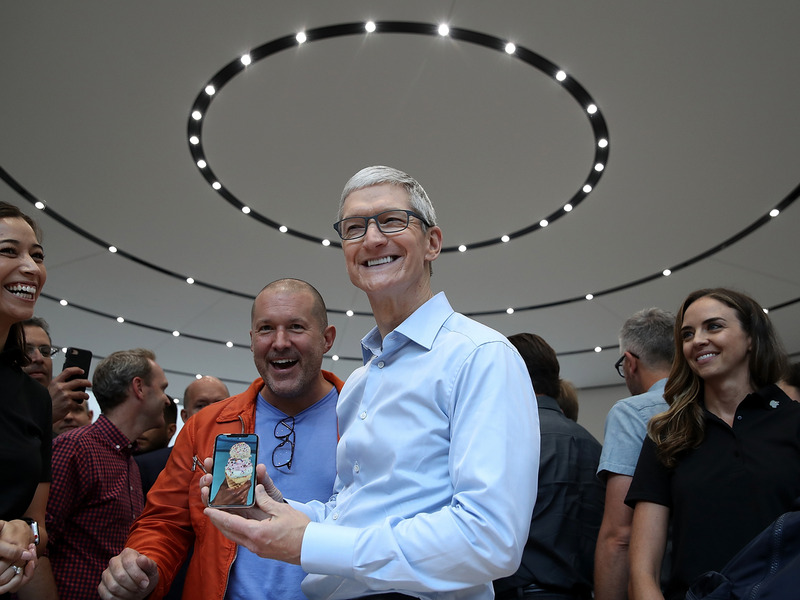 Apple launched a lot of new phones and computers in 2017, propelling the company to its biggest year -- selling 322 million individual gadgets, according to one estimate. Right now, in Cupertino, California, Apple engineers, designers, and marketers are working on the iPhones and iPads that will launch this year. Apple never comments on future products, but thanks to a robust ecosystem of journalists, analysts, and rumormongers, we can put together a pretty good preview of what to expect from Apple in 2018. Of course, release dates and details can change. Apple released the biggest redesign to the iPhone in years in 2017. The iPhone X loses the home button in favor of a facial-recognition scanner and a nearly edge-to-edge screen. In 2018, Apple will bring that iPhone X design to other iPhone models, according to KGI Securities analyst Ming-Chi Kuo. In a November 2017 note, he predicted that Apple will launch three new iPhone models this year. Kuo also said he believes Apple is working on a 6.5-inch iPhone with a design like the iPhone X but with a bigger OLED screen. And Apple will likely give the iPhone X some improvements as well. 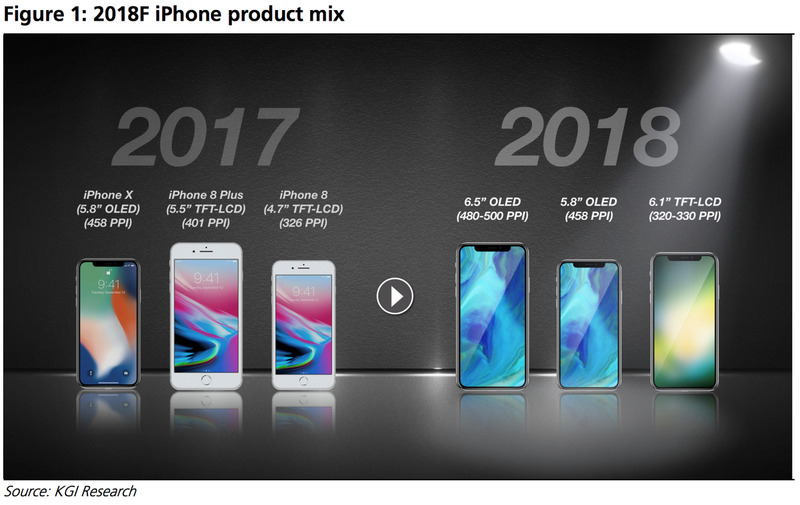 We don't know when these new phones will launch, but for the past five years, Apple has announced new iPhones in September. New iPad Pro hardware with facial recognition. Apple is also said to be working on new iPads that take the facial recognition capabilities from the iPhone X and put them into a tablet. This redesign will eliminate the home button and reduce the size of the bezels around its screen even further, according to Bloomberg. 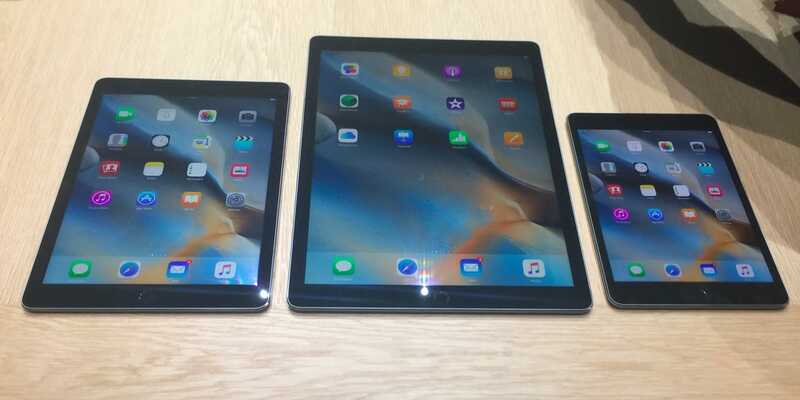 However, the redesigned iPad is unlikely to have an OLED screen, which has superior display quality and a technology that's currently used on the Apple Watch and the iPhone X.
Apple could launch the new iPad in the summer, according to Bloomberg. 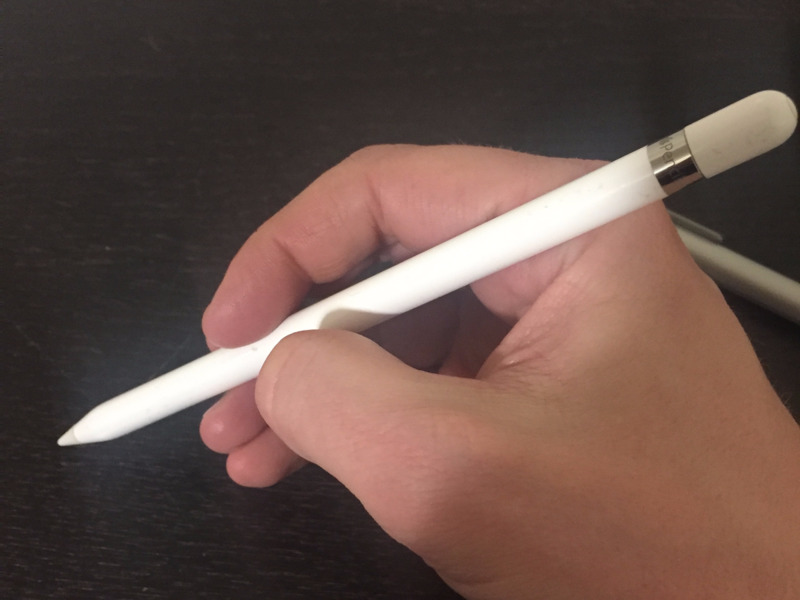 When Apple launches its new iPad Pro models, it will also release a redesigned stylus it calls Pencil, according to the Bloomberg report. 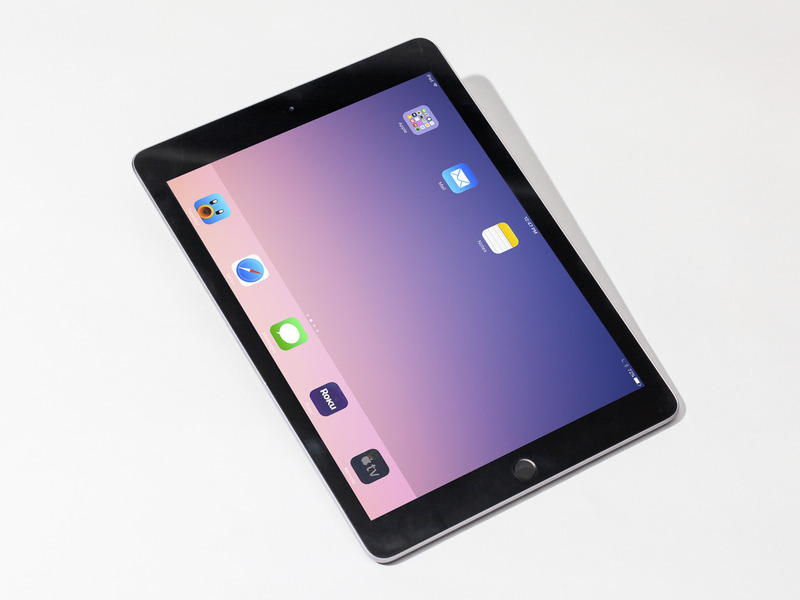 The iPad Pro is the expensive model of Apple's tablet. The entry point is called "iPad," and it's a slower, smaller version of the pro-level tablet with a smaller price tag to match: $329. Apple only launched this device in 2017, but Asian electronics trade websites predict that Apple could launch a new model that could be even cheaper -- perhaps around $259. Apple launched the low-cost iPad last spring, so watch for a launch in the first half of 2018, although it's far from a sure bet. Since the Apple Watch was released in 2015, Apple has focused on changes to its internal hardware and its software -- not the overall design of the wearable. But that could change this year. Apple blogger John Gruber wrote last year that he had heard of an "all-new" redesign in the works in Cupertino. And Apple is working to add additional health features to the watch, including an EKG heart monitor, and perhaps a glucose sensor as well for diabetic monitoring and therapy. 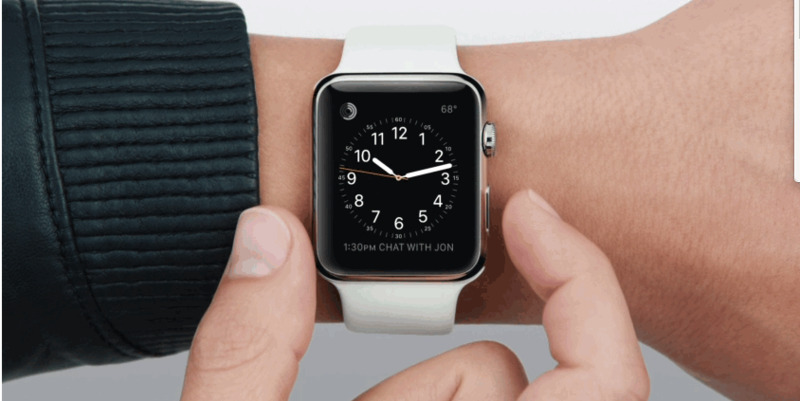 Apple usually launches new Watch hardware along with the iPhone in September. A wireless charger for your iPhone called AirPower. 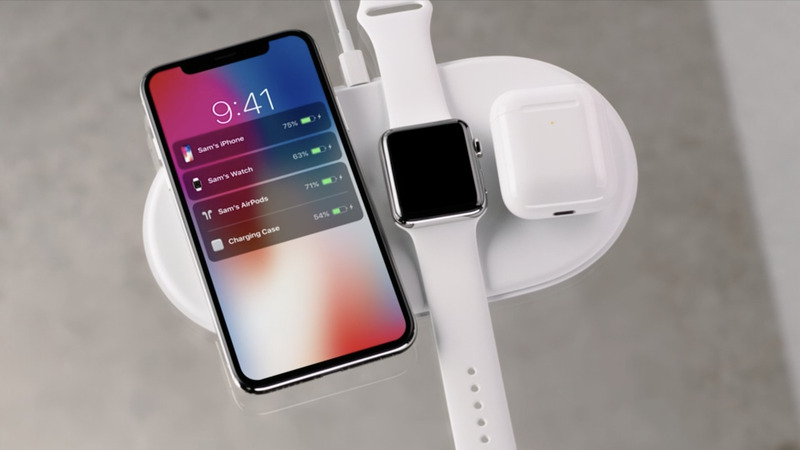 When Apple launched the iPhone X, it also mentioned AirPower, a charging mat that would enable an iPhone, Apple Watch, and AirPods to charge without being plugged in. There's no firm release date yet -- just "2018" -- and no price. 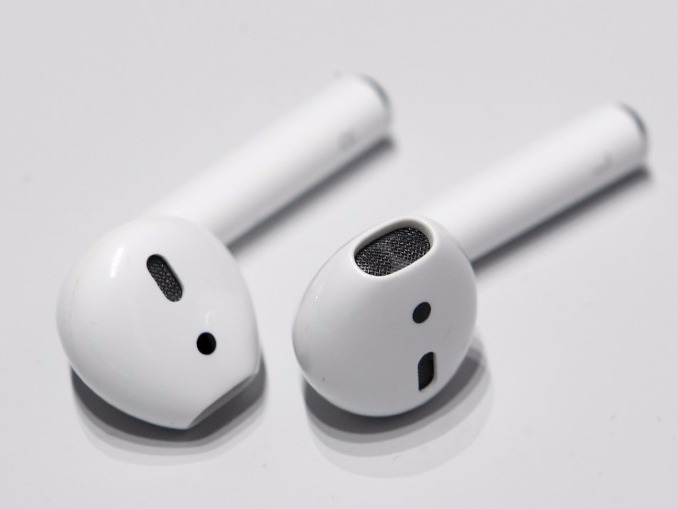 A rumor passed along by KGI Securities analyst Ming-Chi Kuo suggests Apple is working on a new version of AirPods for launch in the second half of the year. It's unclear what the improvements may be, but Apple has had trouble making enough of the wireless earbuds to meet demand. 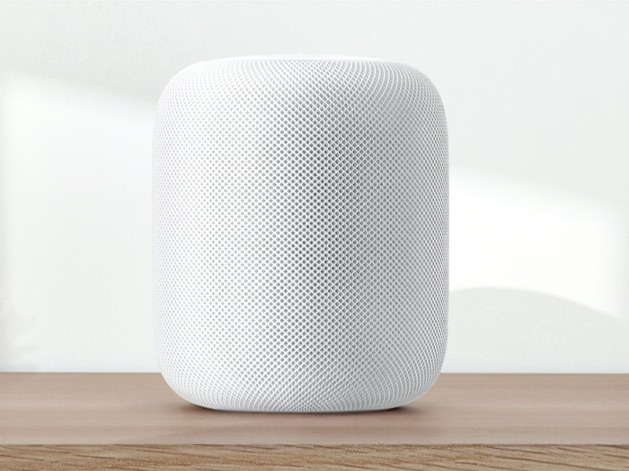 HomePod, a big, expensive speaker with Siri. Apple was supposed to release the HomePod, a Siri-enabled wireless speaker, in December, but had to delay the launch. Now, Apple says the $349 speaker will start shipping in "early 2018." New or refreshed Mac laptops. 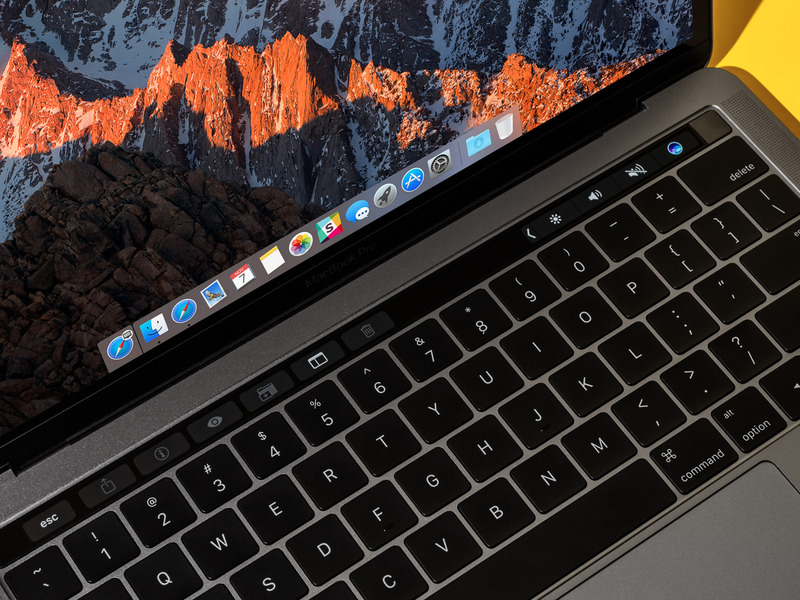 Apple redesigned the MacBook Pro in 2016 to give it a touchscreen-integrated keyboard. So a major redesign may not be in the cards for 2018, although there are some signs pointing to it. For example, Apple's chief design officer Jony Ive said recently that he's heard MacBook criticism from fans. And Apple just launched the iMac Pro, a new desktop design starting at $5,000. If there aren't new Mac models, Apple may just choose to update the chips in its existing computers. Mac updates often happen in June, to coincide with Apple's annual developer's conference, WWDC. A super-high end Mac Pro. 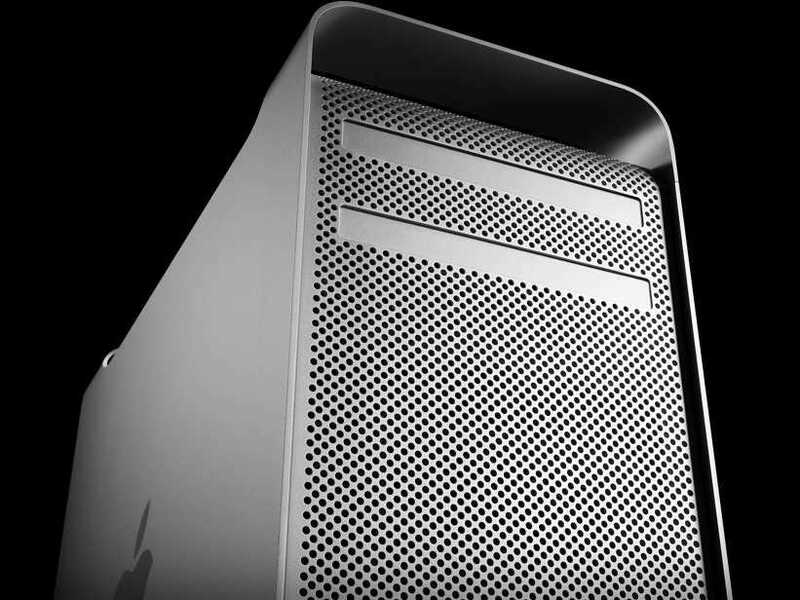 In April 2017, Apple said it will introduce a "modular" and expandable desktop computer called the Mac Pro. Other details, including price, release date, and features, are scarce. But if Apple were to shed light on it, expect it in June, at WWDC, where professional Mac users gather once a year. New software for iPhones and iPads. Apple releases a new version of iOS, the software for iPhones and iPads, every year. This year will be iOS 12. 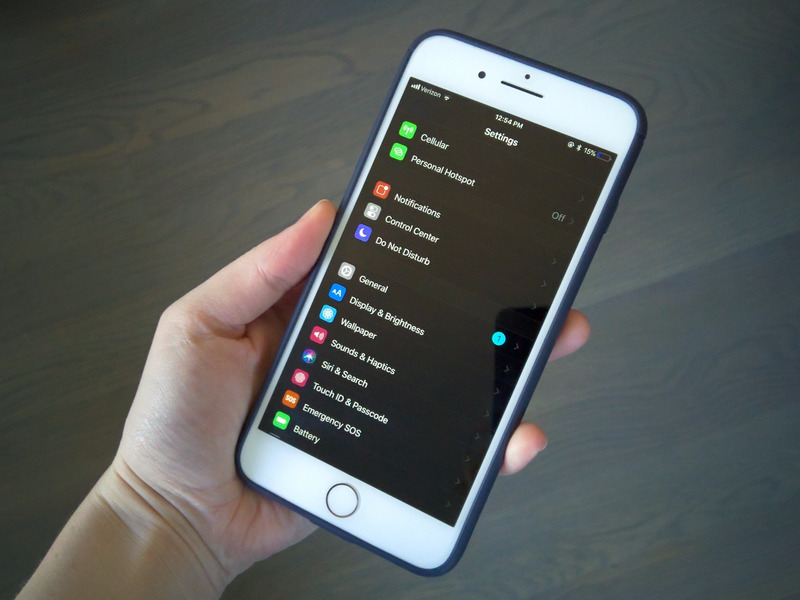 Apple typically announces the features of the new software in June, at WWDC. Then it opens up a beta-testing program to interested fans over the summer. Finally, the new software is released to everyone in September, alongside the launch of the new iPhones. 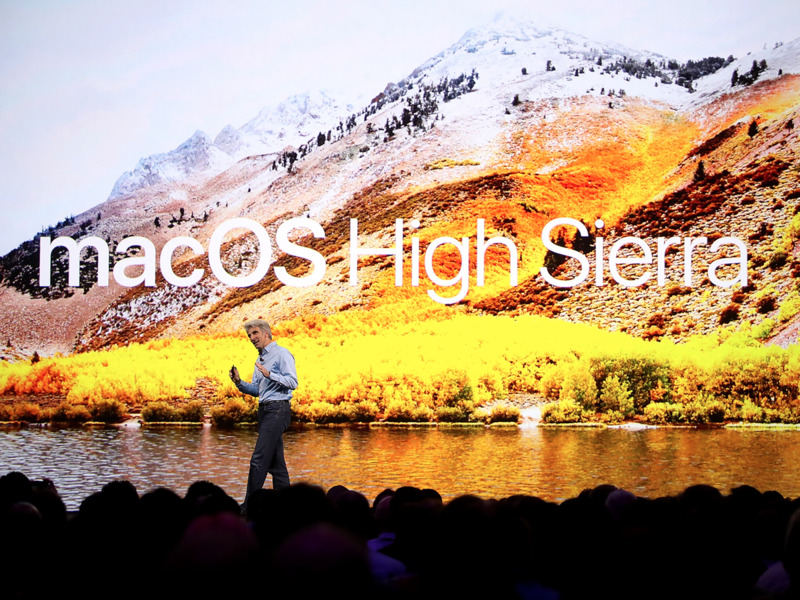 Apple follows the same release cadence for MacOS, its software for desktops and laptops. This year's version will be 10.14, but we don't know which California landmark it will be named after yet. However, since last year's version was an under-the-hood update, hopefully 2018 brings more features for Mac users. Regardless of what Apple launches, you can count on CEO Tim Cook to breathlessly describe the products when they come out with phrases like "magical" and "only Apple" could pull these products off.